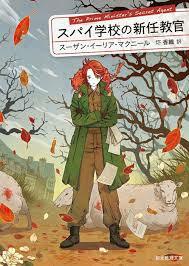 SUSAN ELIA MACNEAL: I know I wrote just earlier this week about starting Maggie Hope #7, set in Paris during the Occupation, but wouldn't you know it — just got back copyedits for THE QUEEN'S ACCOMPLICE. So it's a bit of "two steps forward, three steps back." 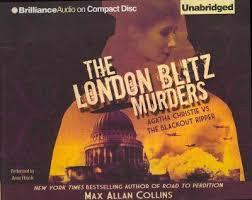 THE QUEEN'S ACCOMPLICE is Maggie Hope novel #6, and set in London. 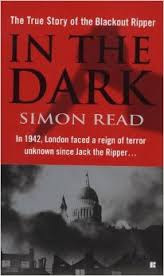 It's my first serial killer novel, based on the real-life murderer who terrorized London during the Blitz Blackouts. It's also my most "traditional" mystery — since the murder victims are female SOE secret agents tapped to be dropped behind enemy lines in Europe, Maggie is chosen as the special liaison to MI-5 and Scotland Yard, who are working jointly on the case. 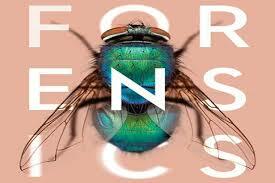 Collection in London's exhibit, "Forensics: Anatomy of a Crime" and the accompanying book by novelist Val McDermid. The trick to writing about a murder set in the winter of 1942 is to make sure the forensics used are historically accurate and the exhibition and book were amazingly helpful. I am excited — and also overwhelmed. Reds and lovely readers, when you need to perform a task that requires total concentration, what helps you? Silence? White noise? Coffee? What else? Please tell us in the comments! SUSAN ELIA MACNEAL: Writers and cats, right? Or maybe it's cats and their writers? 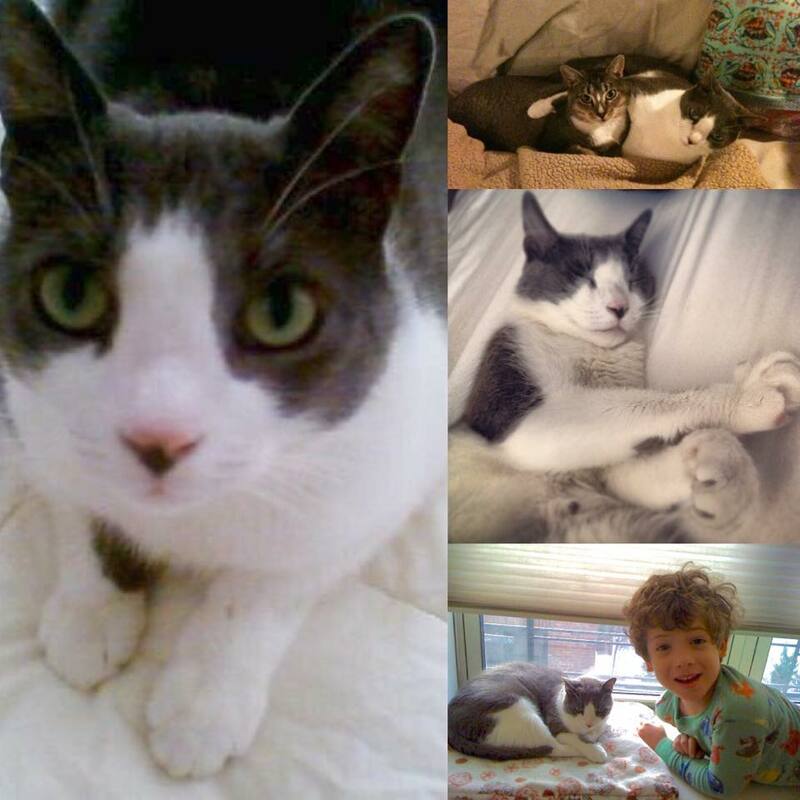 This week I lost my dear cat, friend, and faithful writing companion, Xander. If you've read any of my books, he was probably pressed up against my leg or on my desk for 99% of the writing, revision, and editing process. He was there for failures and successes, and when I heard about Oprah, I screamed — and I'm sorry to say scared him so much he peed on the floor. Xander was a stray and had a hard life before we took him in. We used to call him "our little POW" because he had such post-traumatic stress disorder — and really didn't come out from under the bed for a few years! But he came into his own finally and became a confident and spirited member of the family. is based on the late, great, cat, Mr. K.
SUSAN ELIA MACNEAL: I love this line from Carla Buckley's fourth novel, THE GOOD GOODBYE, a captivating domestic thriller about an estranged extended family. They're brought together in a hospital's ICU when two cousins, close as sisters, are burned in an arsonist's fire. No one's sure who set it, or why. And everyone's lying. 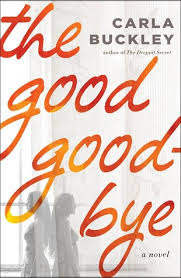 OK, Carla — I read that THE GOOD GOODBYE is based on a true event? How did you hear about it? Did you immediately think, “Oh, I’ve got to write about that” or did it take a while for the idea to percolate? Carla Buckley: Hi, Susan! Thank you and Jungle Red for having me here today. The central twist in the story was inspired by an event that occurred involving two families and their college-aged daughters. At the time, the incident received national attention because it raised so many terrifying possibilities. It didn’t occur to me to write about it until several years later when I was in the middle of sending my own daughter off to college and I suddenly remembered what had happened to those families. I thought to myself, maybe there’s something there. SEM: While I was reading, I kept thinking of the Winston Churchill quote, “a riddle wrapped in a mystery, wrapped in an enigma” and picturing those Russian nesting dolls. THE GOOD GOODBYE has secrets within secrets within secrets — did you have it all planned and outlined from the beginning? Or did you add as you went along? How many revisions did you do? CB: I usually have some sort of idea of how my story will play out before I begin. I know the inciting incident, midpoint, climax, and a few key revelations. I spend some time thinking about my characters and what they want—where they’ll begin their journey and where they’ll finish it. Despite all this careful preparation, my story usually falls apart as I begin writing. Choices I’d made reveal beforehand themselves to be improbable, or just plain wrong. I follow many false leads. 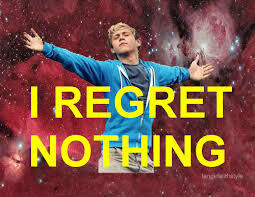 I eat a lot of chocolate. But The Good Goodbye proved to be different. Every day I sat down and let the narrator whose turn it was to speak tell her part. What she had to say often surprised me. I wrote more slowly than I normally do (1000 words a day instead of my usual 2000) but what I wrote stuck, and I didn’t end up going back as much as I normally do in compiling an initial draft. Still, there were lots of revisions ahead of me—as there always seem to be! My editor usually puts me through six or so rounds, but this time, the story more or less stayed intact and I focused on characterization. SEM: Which leads to my next question — one of the things I love about the novel is that it’s told from different character’s viewpoints, and at different times in their lives, so we as readers are always slightly off-balance. What made you take that approach? CB: As a reader, I always love it when an author reveals something to me that the characters don’t know. Isn’t that true of real life? Don’t we all know just bits and pieces of one another’s lives, the bits we choose to share? I wanted to play with all the repercussions that can come out of misunderstanding and silence, and so I took a central pivotal event (a fatal dorm fire) and rotated three narrators around it, telling their stories from various vantage points: leading up to the fire and moving beyond it into the future. SEM: How did you, as the author, keep it all straight? CB: I kept a journal beside me to jot down ideas as they arose, and threads I needed to follow. I drew diagrams and tracked where I was in the story. I ended up filling three notebooks that, for some reason, I’ve held onto. I don’t know why—they’re mostly gibberish scrawled in different colored inks! SEM: The details of the worlds of THE GOOD GOODBYE are so very real — the university, the hospital, the family restaurant. Are these places you knew intimately already or did you research? CB: I made it all up! I’ve lived in a number of cities and as a mom, I’ve had my share of middle of the night ER visits. Arden’s home is the one I lived in when I was a teenager and Rory’s is one of my childhood homes. The restaurant is a mélange of Georgetown restaurants I used to haunt. I did do a lot of research, though, in order to depict the ICU and the girls’ medical conditions, and I interviewed a local executive chef at length. SEM: How did you put yourself in the mind-frame of contemporary teenage girls? CB: I have a secret weapon—my three children. They’re often willing to stop and help me figure things out, from their perspectives What am I going to do when they all leave the house? I might have to start knocking on my neighbors’ doors and asking if I can babysit. SEM: You have teenagers. How do they feel about your books? Do they read them? CB: Growing up, my kids watched me write eight novels that never got published. They watched the rejections come in, and they were there when I finally got my first book deal. They’ve all read my books—but only in the final, polished form—and they each have their favorite. I think of them as I write. It helps focus me. SEM: Hey, I heard something about a movie deal? What can you tell us? SEM: What do you want readers to take away from THE GOOD GOODBYE? CB: Last year, I got the call every parent dreads. My son, away at college, had been in an accident and was undergoing emergency surgery. My husband and I dropped everything and rushed to be with our child. We sat in his darkened hospital room while machines hummed. I was already at work on The Good Goodbye in which the mother of my story also receives a horrifying phone call telling her that her daughter has been in a fire and was now clinging to life. I looked at my son lying unconscious before me. Here was my nightmare come to life. In the end, my son recovered completely and our lives went on, but I now felt a powerful connection to this mother I was writing about in a way I hadn’t before. I thought of all the parents sitting vigil by their children’s bedsides. We’d do anything to save our children, but some of us don’t get the chance. At its heart, that’s what The Good Goodbye is about: how vulnerable parenthood makes us, but how joyful the journey can be. SEM: What can you tell us about your work-in-progress, THE RELUCTANT MOTHER? CB: The Reluctant Mother is about a woman running from her past who crosses paths with a family in crisis and is forced to make some shocking choices. It’s about friendship and love, and most of all, hope arising from unexpected places. SEM: Thank you, Carla! Reds and lovely readers, as a mom who's spent plenty of time in hospital rooms with my son, this book really hit home with me — and honestly freaked me out a bit. I tend not to read about kids in danger in fiction because I just find it just too scary. (But I'm glad I stuck it out with THE GOOD GOODBYE!) What are some books that are difficult for you to read, because of the subject matter? Do you read them anyway? Do you think it's good to confront these fears? Please tell us in the comments! 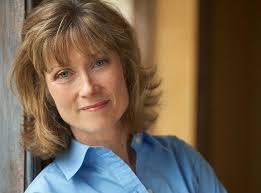 Carla Buckley is the author of The Good Goodbye, The Deepest Secret, Invisible, and The Things That Keep Us Here, which was nominated for a Thriller Award as a best first novel and the Ohioana Book Award for fiction. She is a graduate of Oberlin College and the Wharton School of Business, and lives in Chapel Hill, North Carolina. She serves on the board of the International Thriller Writers as Vice President, Awards, and is currently at work on her next novel. Sorry Not Sorry — There's An App for That! SUSAN ELIA MACNEAL: Do you ever catch yourself giving a knee-jerk apology in emails? Or "softening" your language online? "So sorry, but I need to reschedule the meeting... "Or, “This may sound crazy, but..."
I have to admit, I have a few of these flaws in my emails. Usually, I go back and fix them on my own, but I'm also guilty of lots of exclamation points (!!!) And the occasional smile face icon. Why? Well, I remember being in a job at a publishing house when I was in my twenties and being told by a male boss that my letters and emails were "cold." Couldn't I be friendlier? 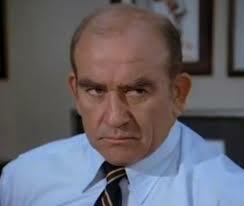 Like the other (female) assistant, who drew smiley faces on her business letters? And, being twenty-five and wanting to keep my boss happy and my job, I did. Well, that was (ahem, many) years ago — and now I wonder what exactly the male assistants' letters sounded like, and if they were encouraged to make smile faces. I think not. Could I have used this program back then? Maybe, although I really do think that "cute" language was encouraged by management. Now I work for myself and do tend to bend over backward to be friendly, especially online, where tone can seem colder than intended. Still, reading about this program makes me wonder about this tendency in myself. I did download Chrome to try it out, but I have to say I'm not in love with it as a browser, and so never really used the app much. But it has made me read through my writing with a more critical eye, looking for anything needlessly apologetic. And so, here's to us women (and men, too, of course) being clear and strong in our emails and writing — with or without the help of an app. 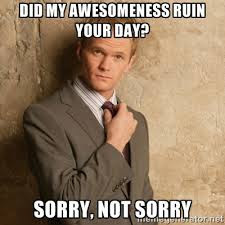 Reds, do you see the tendency to apologize and soften language in your correspondence? Would you ever try an app to see how much you really use diminishing phrases? If you do try it, please tell us how it works for you. LUCY BURDETTE: Honestly, I drive myself crazy with exclamation points and smiley faces and LOL's in emails. I would never put any of that in a book or story, so why is it ok in messages?? So interesting about your publishing house experience Susan--were you asked to put smiley faces on rejections? I've gotten plenty rejections in my career, but never one like that LOL LOL. HANK PHILLIPPI RYAN: I am BIG on using capital letters in emails and posts, :-) and then I often go back and take them out because it looks so silly and childlike. But not always. And smiley faces, too, are a useful shortcut, because they're a quick way to imply "meant to be funny" or "shrug, what are you going to do, you know?" It's such a fascinating topic, "being friendly." There's a difference between being assertive and being brusque, and that's difficult to transmit in emails. So I just realized I was thinking: should I change it to.. "can be difficult to transmit"? Or "is sometimes difficult to transmit"? And, finally, only peripherally apropos, :-) I just wrote a short story for the Laurie R King Les Klinger Sherlock Holmes anthology that's based on my "Holmes" character's antipathy for email emoticons. Back to the topic: yes, I definitely consciously try to make sure my emails are not brusque... And how guys email (and talk on the phone) is a whole separate topic. As in: I always say goodbye. Jonathan doesn't. HALLIE EPHRON: What is so easy to do in an email or text is to be SO (caps! exclamation point) brief that you sound rude. Why insult someone when you don't mean to? So I'm all for the softening which I see as emotional leavening. And in my experience it's not about gender. An aside, one thing I try to do more and more whenever I interact with someone is to say Hello, how are you today? Look them in the eye. And mean it. Connect personally before I get down to business. Cashiers in the market, tellers at the bank, everyone out there's a person and when you sit behind a computer too much you can tend to forget that. 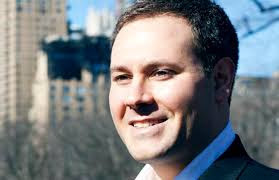 RHYS BOWEN: Not sounding rude in emails is something I battle with all the time. I'm so keen to say what I have to that I forget to start with the polite Hi. How are yous. Often I notice that they sound as if I'm barking out a command or a request when I'm not and I have to add politeness. My big regret is that there will never again be the collected correspondence between two literary figures. When I've just had an interesting email exchange with someone well-known I think about this and how the snippets of wit or humor will be lost forever. 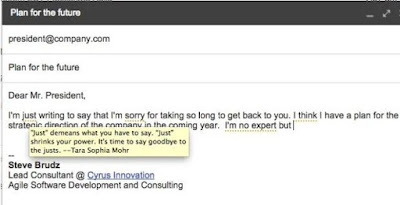 Maybe I should save or print out our emails, just in case? DEBORAH CROMBIE: Oh, I have such a problem with this. CAPS. Exclamations!!! Justs and sorrys. Often I write what I really want to say, then go back and add in "softeners." But if you read literary correspondence, as Rhys mentioned, they didn't forget the niceties. They were certainly more graceful with them, however. On the other hand, my hubby sends one word texts and one line emails, "just getting the job done," and I always feel a little insulted that they are so abrupt. There must be a happy medium. I have Chrome but it's not my default browser (don't particularly like it) but I may try that app. At least thinking about this should make me more aware. I'm very big on making personal contact--look people in the eye, smile, say, "how are you?" It does make a difference, so it should in emails, too. middle ground between barking out one-liners and using so many softeners and qualifiers it sounds like you're a wet dishrag. 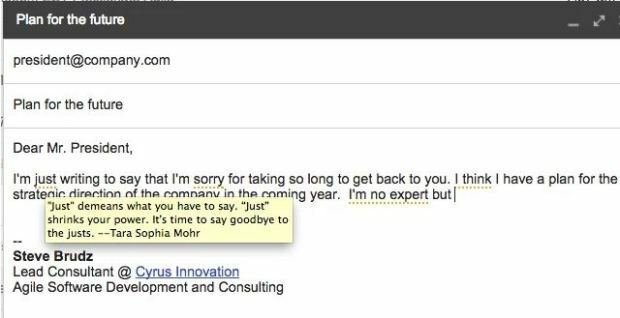 I try to write professional emails the same way I would write letters: salutation, polite but to the point body, farewell. Deb, Ross and I are a bit like you and Rick, only switched. I keep emails as short as possible without being brusque, and Ross likes to add all sorts of homey words and long explanations. We all get SO many emails everyday - why make the recipient suffer through more sentences than necessary? Where I do fall short is in conversation. I'm trying hard to cut out "Well, I think" and "It's just my opinion, but" and "Wouldn't you say?" Men don't use language like that, and I don't want to either. SUSAN ELIA MACNEAL: Lovely Readers, what do you think about this app? Would you consider using it? Why or why not? Do you think women apologise too much? Please tell us in the comments! 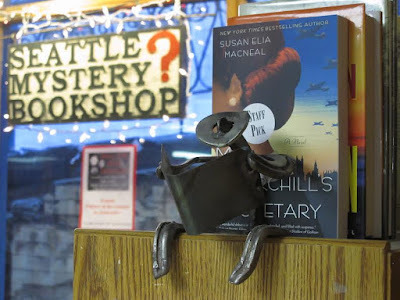 SUSAN ELIA MACNEAL: The Seattle Mystery Bookshop, celebrating "25 Years of Mayhem" is one of those places that makes the reading world a better place. Today, I'm delighted to introduce Fran Fuller, who talks a bit about her history with the shop, providing answers and resources as well as books, and the big push to keep SMB around for another 25 years. Take it away, Fran! Our response ultimately was, "If you can think of a way to kill someone, it's been written. If it hasn't been, you should do it!" He laughed, and we're assuming he's not looking for new and innovative ways to off someone. But then we hope that about all our authors and customers! Being a resource as well as a shop was part of our dearly departed founder's, Bill Farley, mission here, and believe us, he made sure we lived up to his expectations. And we wouldn't have it any other way. When I moved up to Seattle from the deserts of New Mexico over a decade ago, I never dreamed I'd make a new home here at SMB. 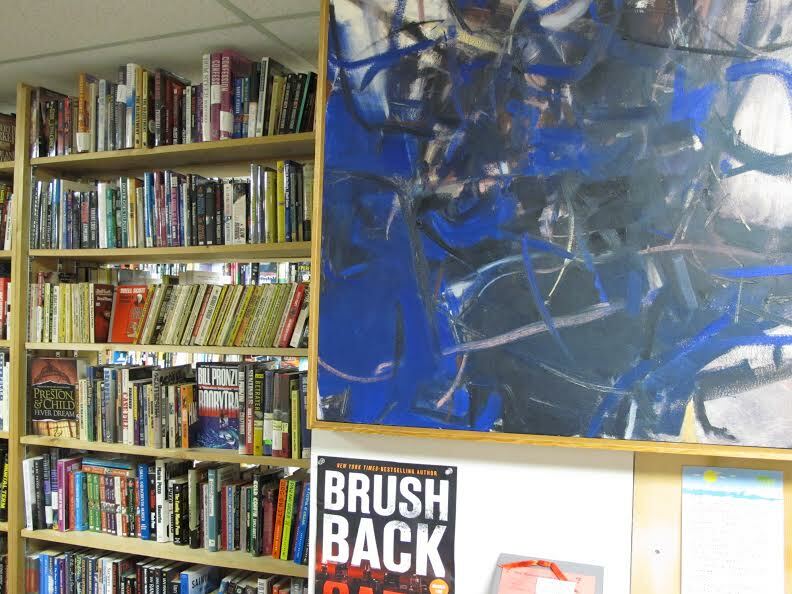 I knew specialty bookstores existed – I'd lived in Minneapolis, after all! - but I'd never worked in one. But I wandered in, and idly asked if they were hiring. JB [Dickley] kicked his feet up on the desk, the way he does, crossed his arms and asked, “Who do you read?" "Oh, Jonathan Kellerman, Carolyn Hart. I love Rennie Airth." Over the years, this place has become a second home. Actually, there are times when my wife maintains it's my primary home! I've met customers who've become family, authors who have made me cry with delight (no names, I've got my tough reputation to maintain, after all! ), and coworkers who have brought more joy to my life than any one person has a right to experience. So when the economic downturn came and we had to make the hard choices, I was right there, as bookkeeper, with JB. We cut inventory to the bone. We downsized. We even reduced our staff, which we've tried desperately to avoid. We tightened our belts until our eyes bulged. And things have gotten better, but far too slowly for the landlord's liking - or ours, for that matter. So once again, we looked at each other and said, "Either we close, or we swallow our pride and ask for help." We've heard time and again that both authors and customers wished they'd known a favorite indie was in trouble, so we put that sentiment to the test and we began a GoFundMe campaign to raise enough money to soothe the panting landlord's breast, pay off the creditors who've most kindly let us buy the books we simply must have to feel at all like a proper mystery shop, and maybe get a little ahead of the game so we can keep going. As I write this, we're just over a week into our fundraising campaign, and we are gob-smacked. 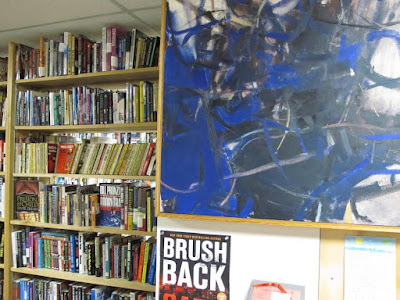 The outpouring of love and support has been nothing less than stunning, and it's come from customers, from authors who've both donated books, money and their voices and networks, from publishers who have given us special gifts to offer as donation rewards, and from people we've never met or even heard of. Each and every one of the donations have – and will continue to have – an immense impact, not just financially although that's vital, but from a morale-boosting point of view. We feel treasured. We feel loved. And we feel hope. 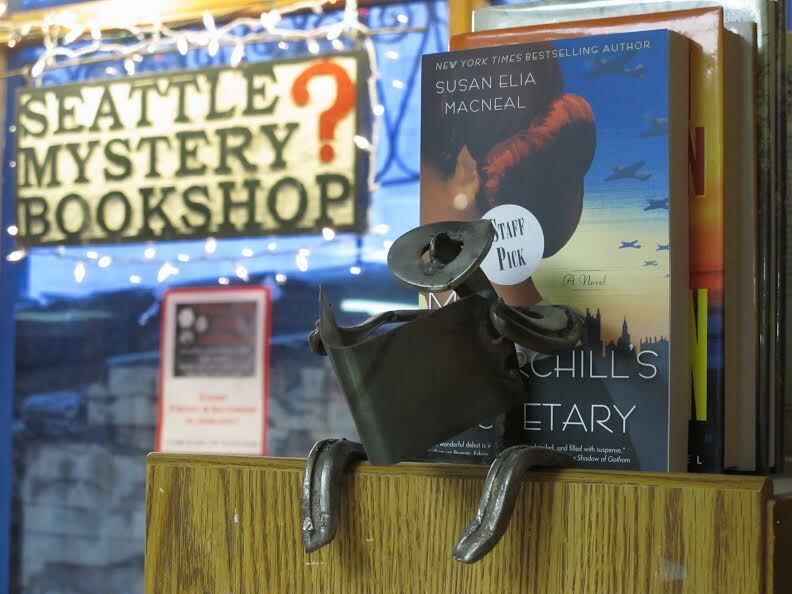 Seattle Mystery Bookshop has been in existence for over 25 years, and we're now optimistic, if not positively giddy, about the next 25. Wow. Thank you, each and every one, and let me tell you, the fabulous ladies here at Jungle Red have been deep in our hearts even without the help they've so generously given us. SUSAN ELIA MACNEAL: And we all love you, too! I'm proud to say that not only have the Reds individually contributed to the Seattle Mystery Bookshop's Go Fund Me Campaign, we're putting together a basket of all of your first novels, signed, that SMB will raffle off in an auction! 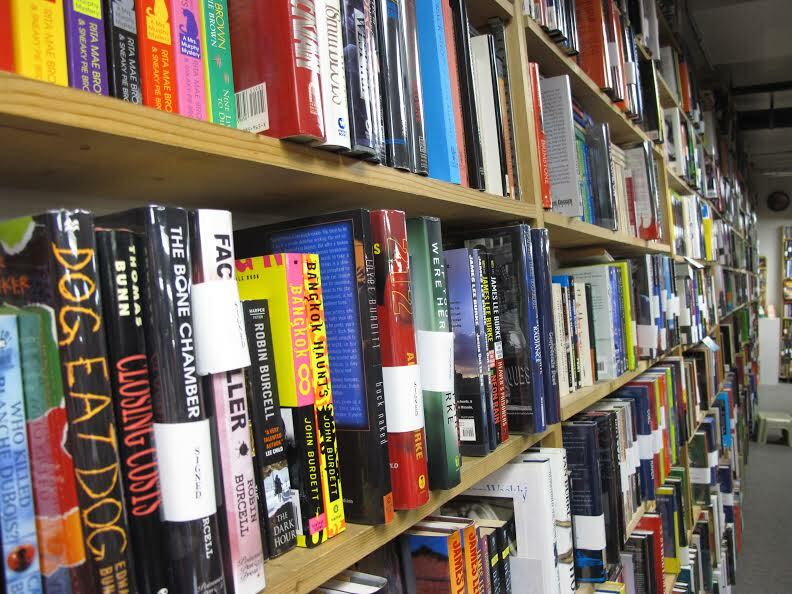 To make a donation to the Seattle Mystery Bookshop's Go Fund Me Campaign, go here. SUSAN ELIA MACNEAL: Delighted to introduce Macavity Award-winner Daniel Friedman, fellow novelist and friend. Dan and I, who share the same literary agent, met when his novel, DON'T EVER GROW OLD, featuring the irascible octogenarian Buck Schatz, and my novel, MR. CHURCHILL'S SECRETARY, were both nominated for an Edgar award. Dan was the late Miss Edna's Absolute Favorite Novelist of All Time and I finally scored points with my mother-in-law when I invited Dan to dinner. 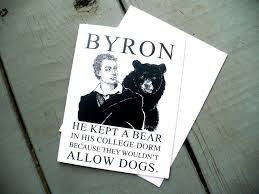 Dan's newest novel is RIOT MOST UNCOUTH, about Romantic poet Lord Byron and his pet bear (yes, that's right) at Cambridge University. It's had wonderful reviews, including a starred one in Publishers Weekly: "Thriller Award–finalist Friedman (Don’t Ever Look Back) succeeds in making his unique blend of humor, crime, and an unusual protagonist work in the first of a new series starring the famous Romantic poet...Besides adroitly placing the major plot twists, Friedman manages to make one of the most obnoxious leads in recent memory oddly endearing and even sympathetic." Reds and lovely readers, Here's Dan! DAN FRIEDMAN: There are some assumptions that are so intrinsic to the very nature of crime fiction that they often go unexamined. 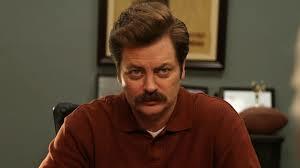 The most basic is this: There is a crime, and someone will solve it. For every bad guy, there’s a good guy, and through the methodical practice of diligent investigation, the bad guy’s plan will be unraveled, and he will be exposed so that justice may be rendered unto him. There are some variations on this concept; there are noir novels in which heroes discover evils so well-established that they can’t be dislodged by something as trifling as the truth -- “down these mean streets a man must walk who is not himself mean,” and all that. But there are always heroes, and they always manage to get to the bottom of the mystery, even if solving it is ultimately an empty gesture. But what happens when the good guy isn’t all that good? 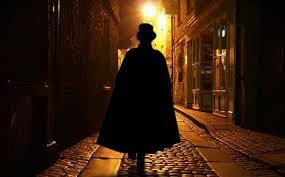 And what happens when the process by which he endeavors to solve the mystery isn’t especially effective? And what happens if he lacks the resolve to take a stand against the forces that will align against him when he closes in on the truth? That’s going to be a pretty weird story. And that’s what I’m exploring in my new novel, RIOT MOST UNCOUTH. 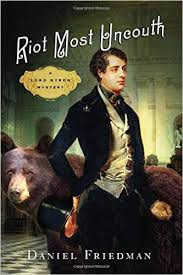 And, on top of all that other stuff, it’s a mystery novel in which the Romantic poet, Lord Byron, decides to try to solve a series of murders in 1807 Cambridge, England with the assistance of his pet bear. 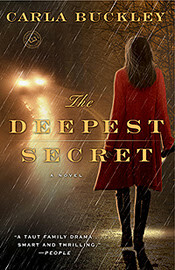 It’s not unusual to see a mystery novel with a historical figure at its center; there are novels in which Jane Austen, Oscar Wilde, Arthur Conan Doyle, Edgar Allan Poe, Ernest Hemingway, and the ghost of Dorothy Parker all try their hands at solving mysteries. But both historical mysteries and mysteries that incorporate famous personalities skew toward the gentler, cozier end of the genre, and RIOT MOST UNCOUTH goes in the other direction. The murders are sad and gruesome, and the arrogant, hedonistic protagonist has a personality comprised almost exclusively of flaws. When he comes face to face with something truly evil, he tries to do the right thing, and that’s his redeeming quality, but he’s not the kind of person who has an easy time figuring out what the right thing is. Publishers Weekly found him to be “one of the most obnoxious leads in recent memory,” but they still gave the book a starred review. A lot of research went into this book. 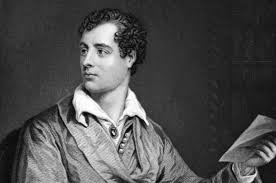 I write short chapters, and this book has 42 of them, but each one of them begins with an epigram drawn from Byron’s poems and letters, so readers can compare my version of the poet to the real thing. I also learned about an early nineteenth century England that was a lot more squalid and tumultuous than is commonly depicted in popular culture. When we think of this period, we think of great houses and beautiful clothing and elegant manners, and of stories about love triumphing over rigid protocols and social conventions. But the reality is very different, and very interesting. King George III was mentally unfit to rule, which threw government into turmoil. Industry had displaced agriculture as the primary driver of Britain’s economy, raising the fortunes of a lot of common folks while ruining a lot of landowning elites, who had depended on agricultural revenues to fund their lifestyles. London had grown much more dense, and it was almost completely lawless. Even the rich had little protection against crime, because there were no police, and no official apparatus for pursuing and apprehending criminals. When homes were burglarized, people hired “thief takers” who were generally just crooks who helped the victims pay ransom to get their stuff back. Local magistrates put bounties on wanted men, hoping private actors would bring them in for trial. But if there was a crime whose perpetrator was unknown, there was no procedure for figuring out who’d done it. 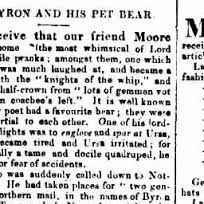 So when a woman is murdered in a boardinghouse, and nobody knows who has done it, there’s really no better investigative procedure than Byron’s, and his plan is just to get drunk with a bear and then see where the night takes him. This is a book about writers and butchers; about buckets of Champagne and buckets of blood; about broken hearts and runaway stagecoaches and wine glasses made from human skulls; about the intersection of passion and prudence; about longing and abandonment and guns and knives and teeth and claws. It’s different from my Buck Schatz mysteries, and it’s got a very different tone than most historical mysteries, but it’s a cool book, and I’m proud of it, and you should read it. SUSAN ELIA MACNEAL: I heartily second that — it's a cool book, I'm proud of my friend Dan, and you should read it. Reds and lovely readers, what do you think of an "unlikable" protagonist. Do you need to adore your protagonist or is there room for flaws? What if the protagonist is as flawed — and obnoxious — as Lord Byron? Please tell us in the comments! Careful--Or You'll End up in My Novel! 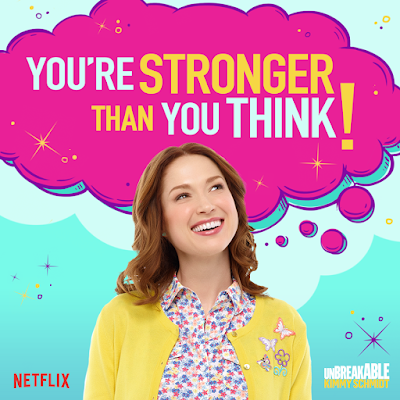 Meet Katie, you fortunate cookies!